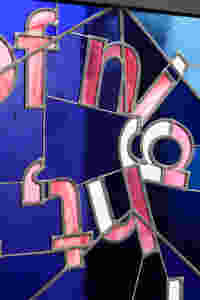 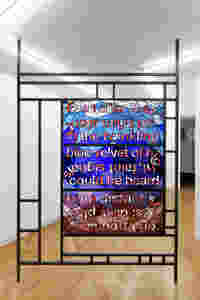 Stained Glass design for the french contemporary artist Maxime Rossi. 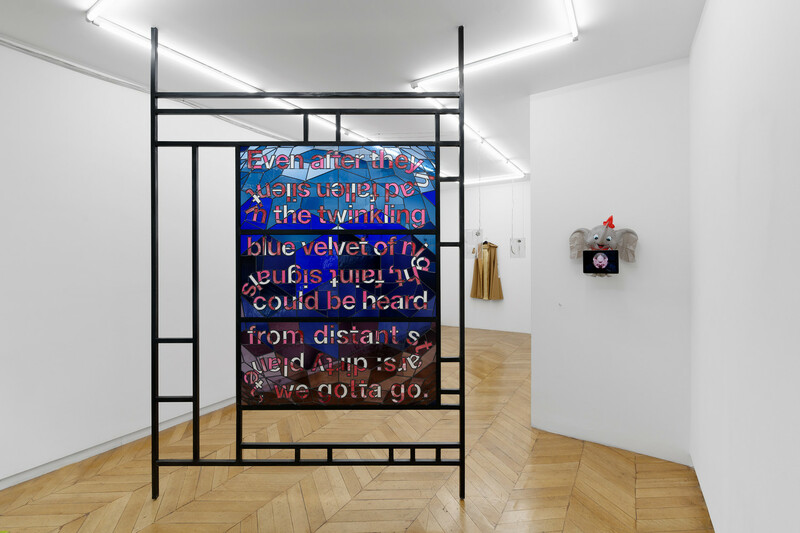 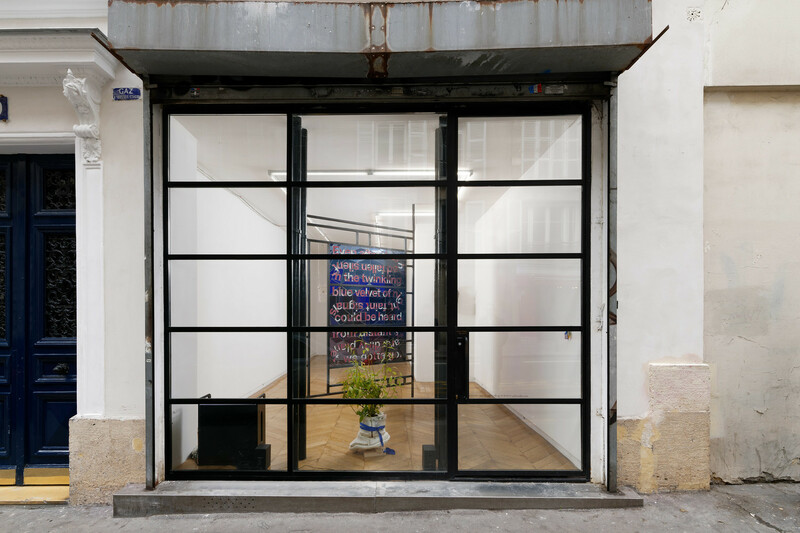 Photos: Aurélien Mole | courtesy of the artist and Galerie Allen (Paris). 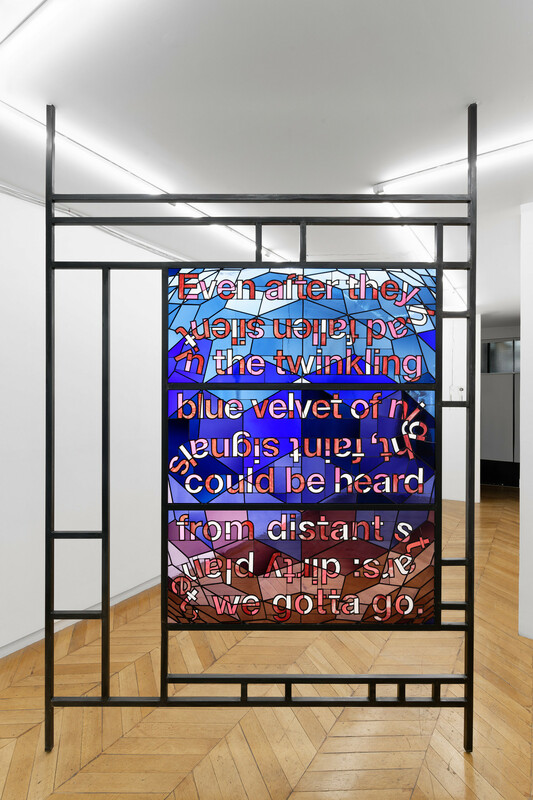 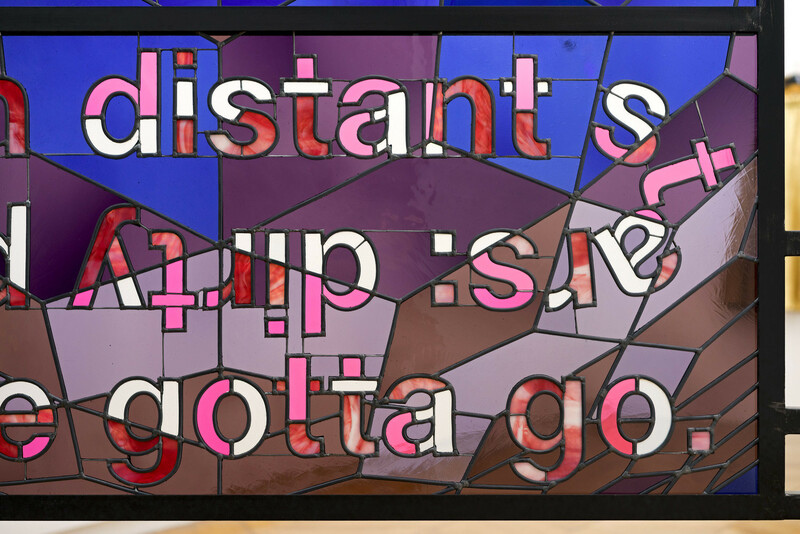 Stained glass realized by Atelier Duchemin, Paris.